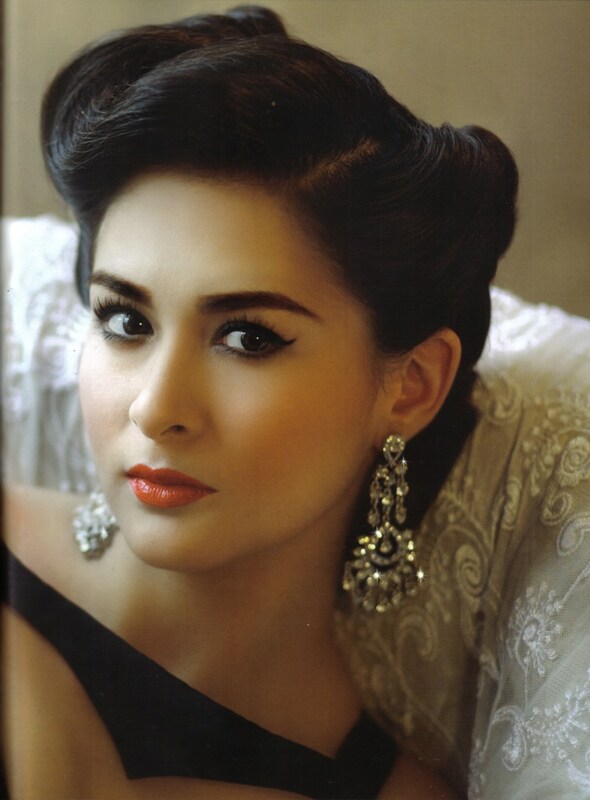 Hair Asia magazine features Marian Rivera which is a tribute to late Elizabeth Taylor. Its really great about this issue besides Marian’s transformation as Elizabeth Taylor, is that this issue was shot back last November 2010 and the issue finally came out a few days after the Hollywood icon died. 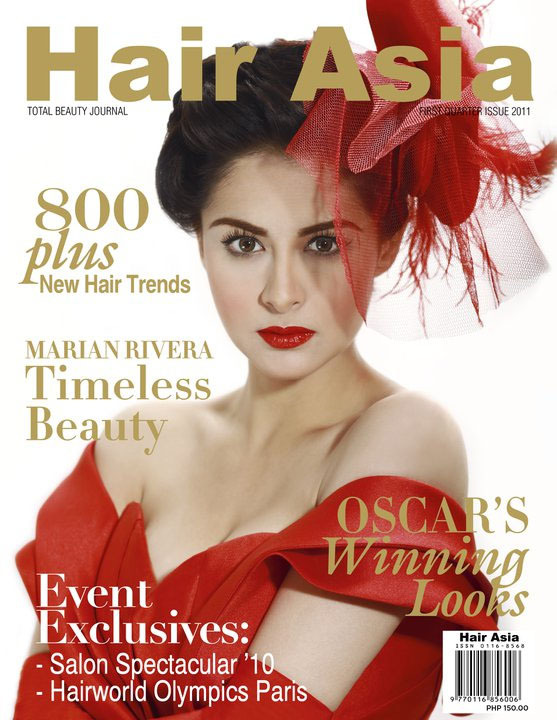 The March 2011 release of the magazine was to coincide with the annual Hair Asia runway show featuring all the hair stylists in the Philippines.